We just received great news from KOBO. They are offering 50% off codes for my e books. What a nice before Christmas gift. I wanted to share with you all my first reviews for my new book. There is nothing so exhilarating as reading these wonderful words. A touching story. Hope to hear more stories. I guess I will just have to wait. It is a great read! Good morning Chris just wanted to tell you your book is great I have finished reading it, did it in 2 days . Remember the idea for your new book well you kind of started it already in chapter 39 ;Share a Smile; take it from there. I think a book needs to be out there from you, how humour and not through drugs or negativity speeches. Your way is the only way, laughter and friends stories and maybe some from your Blog SAS when you had your group on pain. But take a much needed break from writing enjoy this ride on your latest book, maybe in the new year. Thanks for the memories and for including us our ‘Grandmothers club’ in your book. Friends forever. Looking forward to the new chapters of other amazing stories in your next book. Yesterday this lovely group of friends, most of who we have known for 30 years, helped me celebrate the publishing of my new book. Don’t you just want to hugs them all lol. 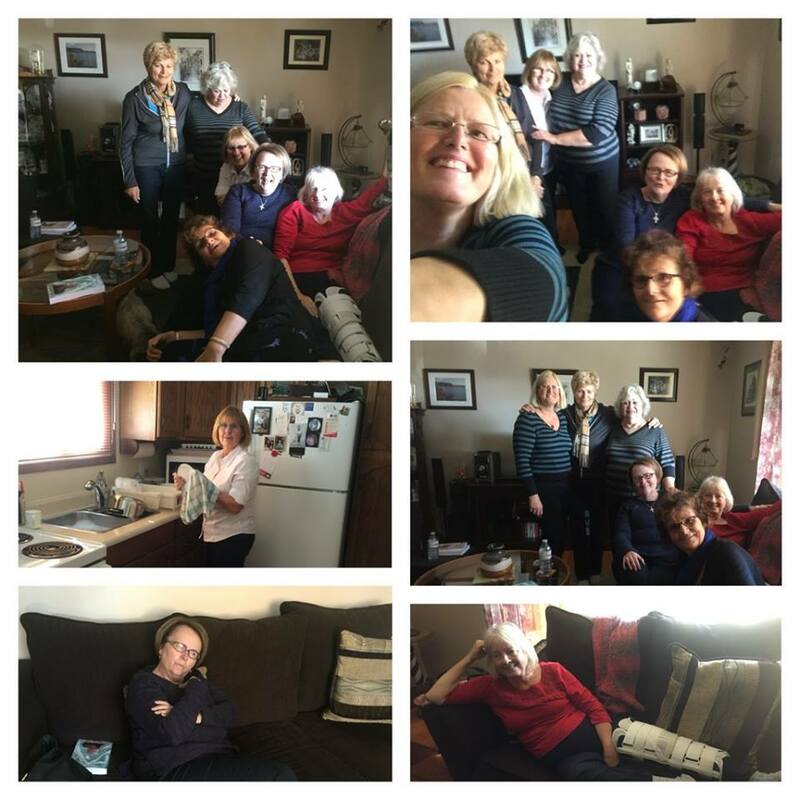 We started out as friends when we all had young children we now call ourselves the ‘ grandmothers club’ and now show pictures of our grandchildren. Amazing. A pat on the back for a job well done. The other day I had a very strange thing happen. I know there are many of you out there who will understand what I am about to tell you. Especially artists or authors. We all know when we accomplish something we feel very proud of ourselves for, we not only need but appreciate our family, friends and yes even strangers to reassure us that we did indeed do something worth sharing and bragging about. 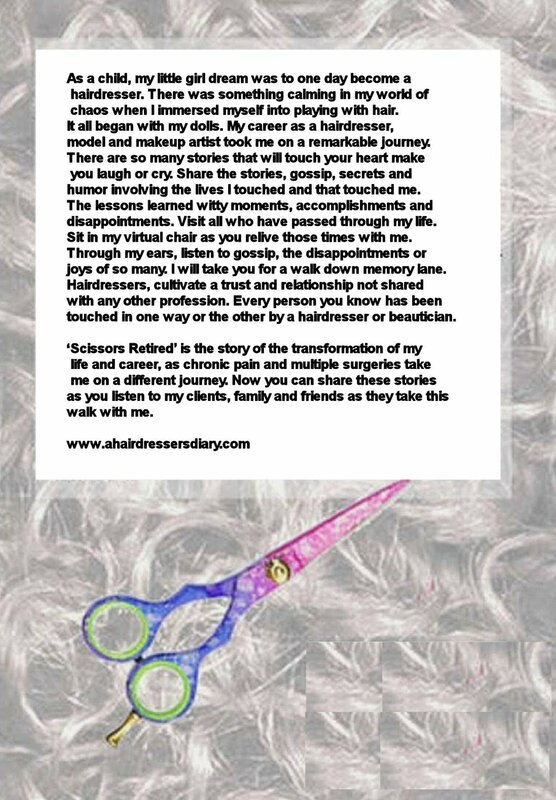 When I published my latest and newest book, the sequel to A Hairdresser’s Diary / A Hairdresser’s Diary: Scissors Retired, I was so pleased and excited. I had ran into a few brick walls along the way. I cannot take all the credit because without my friends and editors, Jo-Anne and Ronnie this book would have been a grammar and punctuation nightmare. Without all my wonderful friends, family and clients I would have no stories to tell. 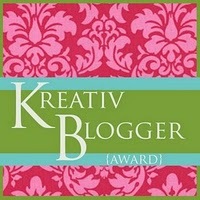 But this time when I needed to publish I did do it myself. It was a frustrating learning experience but after pulling out half my hair I did it. I wanted to share my accomplishment with EVERYONE. 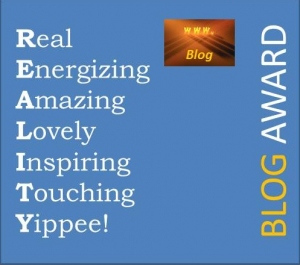 At 70 years old I needed to let others know I still had some working gray matter. Now here comes the part that I think as artists some of us are confused by. One of my FB acquaintances, while messaging me about something totally different told me she did not ‘like’ or ‘comment’ on my postings, about my book, because she was afraid I might expect her to buy one. Although most of us write books on the hope that someone will buy them, we are not so naïve to think everyone will. I cannot imagine what that would be like to have every family member, friend or person we meet buy our books, we would indeed be millionaires. But it cost NOTHING to show support for a job well done. 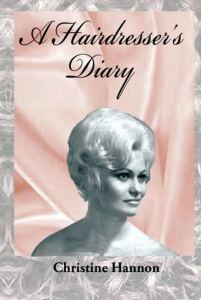 I have sold a fair amount of my first book both ebooks and soft covered. 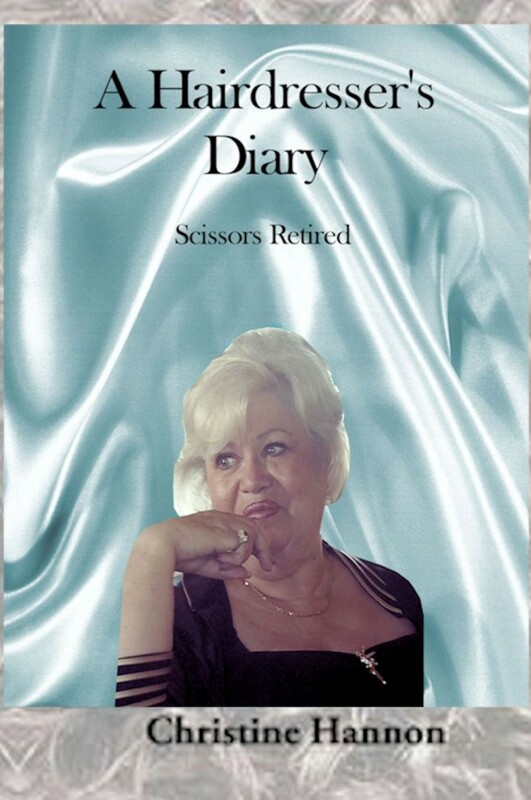 I already have many sales for my new book. So please do not shy way from saying, congratulations, for fear I might expect you to buy because I promise I do not! It just feels so good to hear the words or see the ‘likes’. I have another author friend who told me not one of her family members even acknowledged her accomplishments. She has written and published 5 books and has not sold even one copy. When she tries to talk about her books both family and friends shy away from the subject, so she took them off the market. I am so lucky for my family and friends have been so supportive. I have had a few people tell me they would prefer to have one of my e books so they could have it on their I pad or I phones or even your laptop to read while traveling but wanted a signed copy. So I am pleased to announce that I can add a personal autograph to the front of your e book. All you need to do is follow the link below and tell me what you would like me to say. There is NO CHARGE FOR this but must be requested when you order the e book.